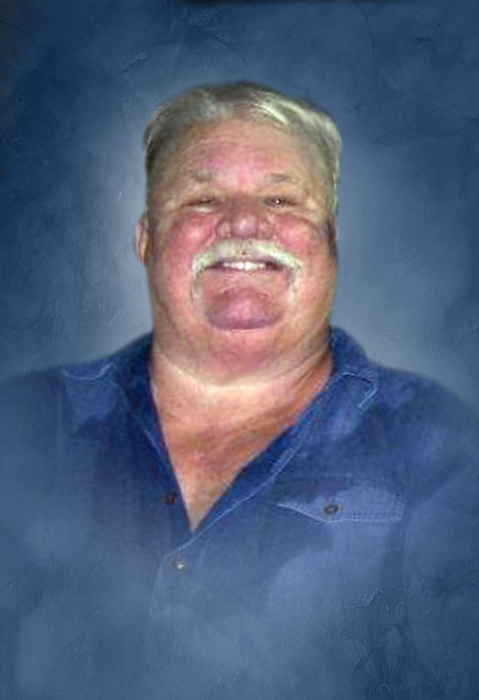 Richard Emlyn Grimshaw, age 72 of Bremen, passed away on Monday, April 15, 2019. He was born on May 2, 1946 to the late Chester Emlyn Grimshaw and the late Annice Posey Grimshaw. Besides his parents he was preceded in death by his daughter, Shannon Rae Grimshaw Ingram; one sister, Teresa Grimshaw; three brothers, Steve Grimshaw, David Grimshaw and Kenny Grimshaw; three grandchildren, Lauren Elizabeth Grimshaw, Tory Walker Ingram and Vanessa Shae Ingram. Mr. Grimshaw was a loving husband of 55 years, father, grandfather and great grandfather. He was baptist by faith. He was retired from Glacier Local 1940, but most of all he loved the outdoors, hunting and spending time with his family. Survivors include his wife Venice L. Grimshaw; one son and daughter-in-law, Richard E. (Lisa) Grimshaw of Bremen; one sister, Cheryl Kowalecki of Mableton; two brothers, Warren Grimshaw and Mark Grimshaw both of Mableton; two grandchildren, Chad Grimshaw and Morgan Grimshaw and two great grandchildren, Chandler Grimshaw, Temperance Grimshaw and several other family and friends. Funeral services will be Friday, April 19, 2019 at 2:00 PM from Baptist Tabernacle with Reverend Buddy Gentry and Reverend Richard Brannon officiating. He will lie in state from 1:00 PM until the funeral hour. Interment will follow in Baptist Tabernacle cemetery with the following gentleman serving as pallbearers: Chad Grimshaw, Bruce McConnachie, Wayne Sullivan, Wendall Hall, Kyle Garner, John Barrow, Keith Davis and Paul Barker. Honorary pallbearers will be the Bottoms Hunting Club. The family will receive friends at the funeral home on Thursday evening from 6:00 until 8:00 PM.